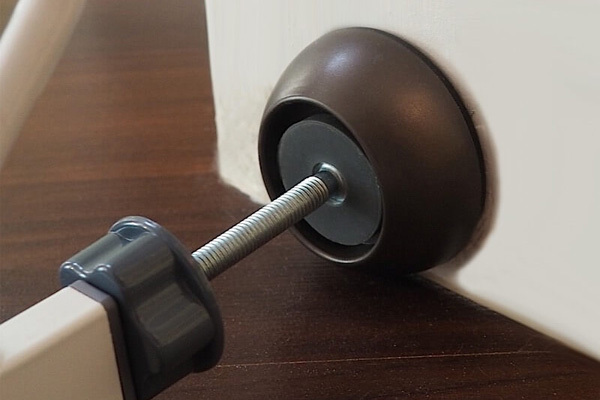 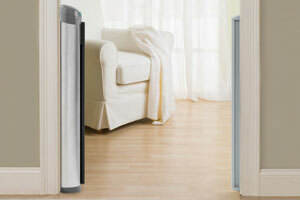 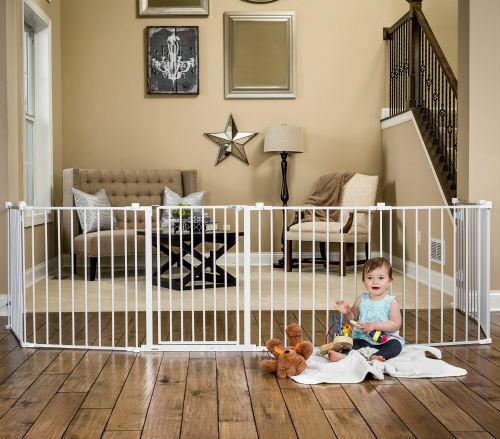 Here at the Baby Gate Guru we strive to provide information and comparisons on top-rated baby gates in an effort to assist parents in creating the safest and most convenient setup for their home. 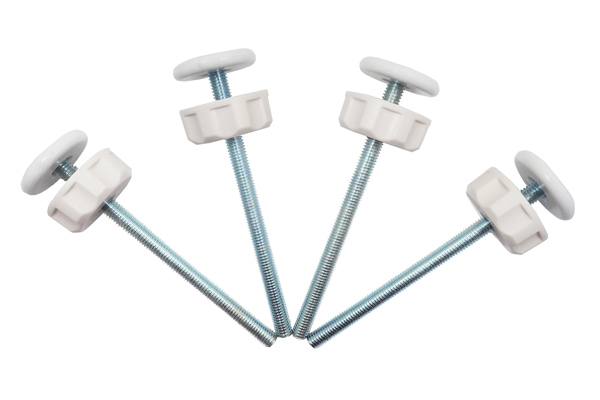 Part of that is drawing on the wisdom and experience of our visitors. 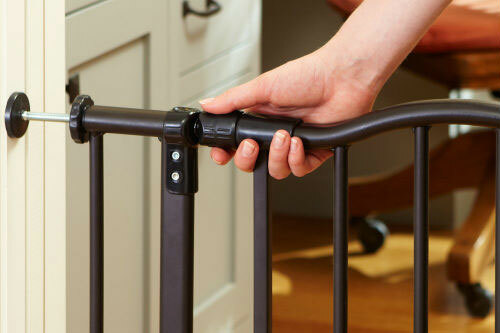 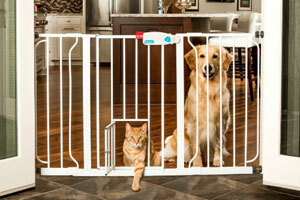 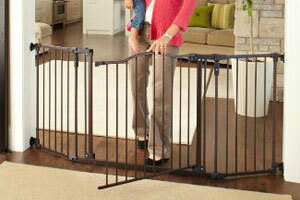 Have you used a baby gate in your home or daycare? 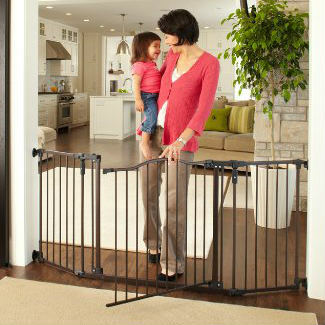 Would you like to share your experiences or a baby gate review with readers and fellow parents on our site? 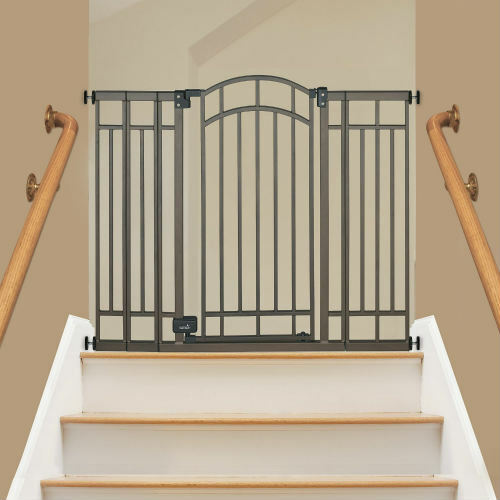 BabyGateGuru.com reserves the right to reject your submission, or to edit/delete any parts of it that violate this Agreement, including the right to ban violators from submitting again. 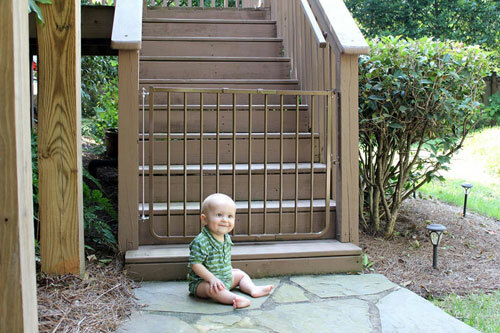 BabyGateGuru.com may also edit to improve clarity (e.g., typos). 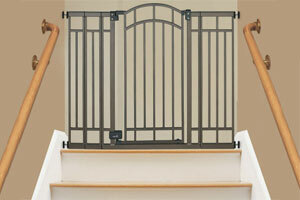 I certify that I have the right to submit the text and photo(s) that I am submitting. 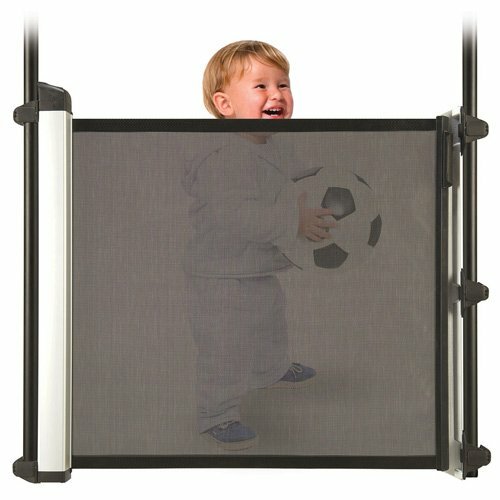 My submission signifies agreement to the above and that I agree to grant to BabyGateGuru.com an exclusive, royalty-free, irrevocable, transferable, perpetual license to publicly display my submission on BabyGateGuru.com. 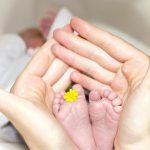 Submission of photo(s) or other image(s) is on a non-exclusive basis. 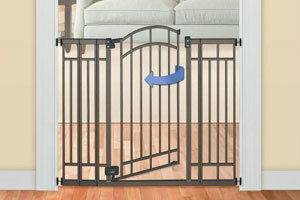 I grant BabyGateGuru.com the right to pursue anyone who copies my submission.